The following quotes come from the book Sermons and Writings of President Ezra Taft Benson, the thirteenth president of the church. 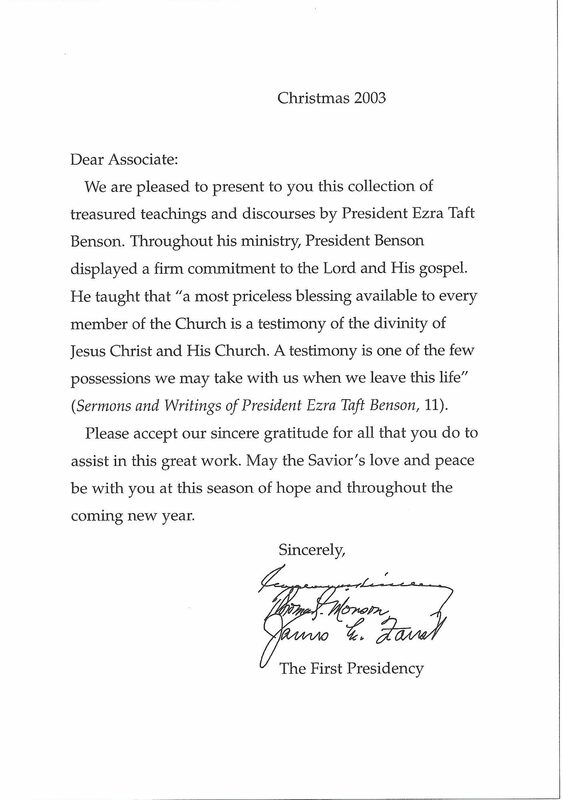 This was an employee gift by the First Presidency in 2003. To visit the site with all of the books and quotes from these, go here. ‘’We are not required to prove that the Book of Mormon is true or is an authentic record through external evidences—though there are many” (Ezra Taft Benson, Sermons and Writings of President Ezra Taft Benson, p. 101). “Jesus Christ is the Son of God. He came to this earth at a fore-appointed time through a royal birthright that preserved His godhood. Combined in His nature were the human attributes of His mortal mother and the divine attributes and powers of His Eternal Father” (Ezra Taft Benson, Sermons and Writings of President Ezra Taft Benson, p. 2. Italics his). “To qualify as the Redeemer of all our Father’s children, Jesus had to be perfectly obedient to all the laws of God. Because He subjected Himself to the will of the Father, He grew ‘from grace to grace, until he received a fulness’ of the Father’s power. Thus He had ‘all power, both in heaven and on earth’ (D&C 93:13,17)” (Ezra Taft Benson, Sermons and Writings of President Ezra Taft Benson, p. 3. Italics his). “To possess a testimony of Jesus is to know that He voluntarily took upon Himself the sins of all mankind in the Garden of Gethsemane, which caused Him to suffer in both body and spirit and to bleed from every pore. All this He did so that we would not have to suffer if we would repent. (See D&C 19:16, 18. )” (Ezra Taft Benson, Sermons and Writings of President Ezra Taft Benson, p. 12). “There are some in our midst who sponsor the sophistry that this appearance of God the Father and His Son, Jesus Christ, was not literal, that it was probably a product of Joseph Smith’s own imaginings. This is not true. This is an attempt to discredit the testimony of Joseph Smith. It is also an attempt to discredit the testimony of Jesus Himself, who came to Joseph as a witness of His own Resurrection. The appearance of God the Father and His Son, Jesus Christ, to Joseph Smith is the greatest event that has occurred in this world since the Resurrection of the Master. As the restored Church of Jesus Christ, we humbly and gratefully bear this witness to all men. It is the truth, intended for all of our Father’s children” (Ezra Taft Benson, Sermons and Writings of President Ezra Taft Benson, p. 21). 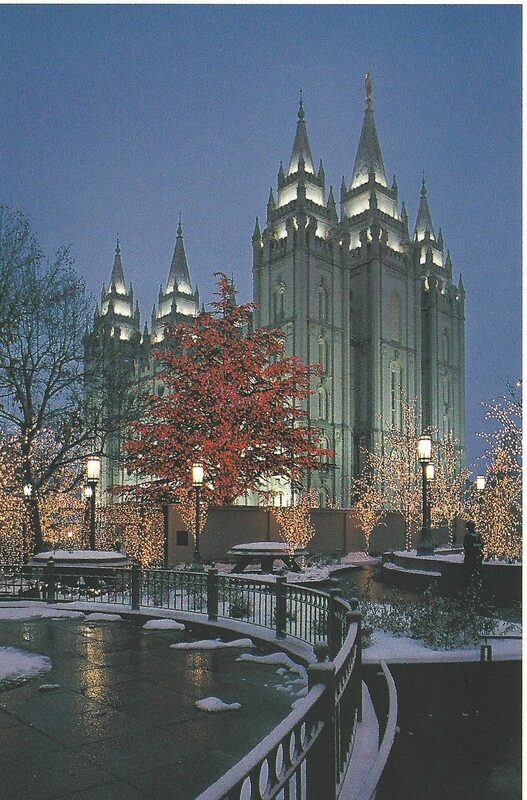 “In clearing our channels and keeping them clear, we would admonish all of you to read and reread President Spencer W. Kimball’s book The Miracle of Forgiveness. The sooner you can read it, the greater blessing it will be for you” (Ezra Taft Benson, Sermons and Writings of President Ezra Taft Benson, p. 250). “Repentance was the cry of our late and great prophet, Spencer W. Kimball. This theme permeated his talks and the pages of his writings, such as his marvelous book The Miracle of Forgiveness. And it must be our cry today, both to member and to nonmember alike—repent” (Ezra Taft Benson, Sermons and Writings of President Ezra Taft Benson, p. 281). “I testify that Christ was born into mortality with Mary as His mother and our Heavenly Father as His father (see 1 Nephi 11:18-21; Mosiah 3:8)” “In clearing our channels and keeping them clear, we would admonish all of you to read and reread President Spencer W. Kimball’s book The Miracle of Forgiveness. 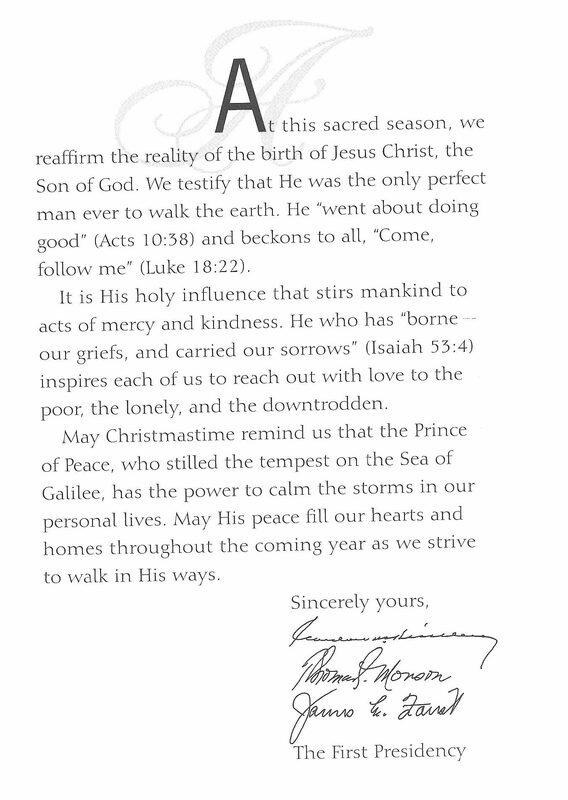 The sooner you can read it, the greater blessing it will be for you” (Ezra Taft Benson, Sermons and Writings of President Ezra Taft Benson, p. 250). “Repentance was the cry of our late and great prophet, Spencer W. Kimball. This theme permeated his talks and the pages of his writings, such as his marvelous book The Miracle of Forgiveness. And it must be our cry today, both to member and to nonmember alike—repent” (Ezra Taft Benson, Sermons and Writings of President Ezra Taft Benson, p. 340).